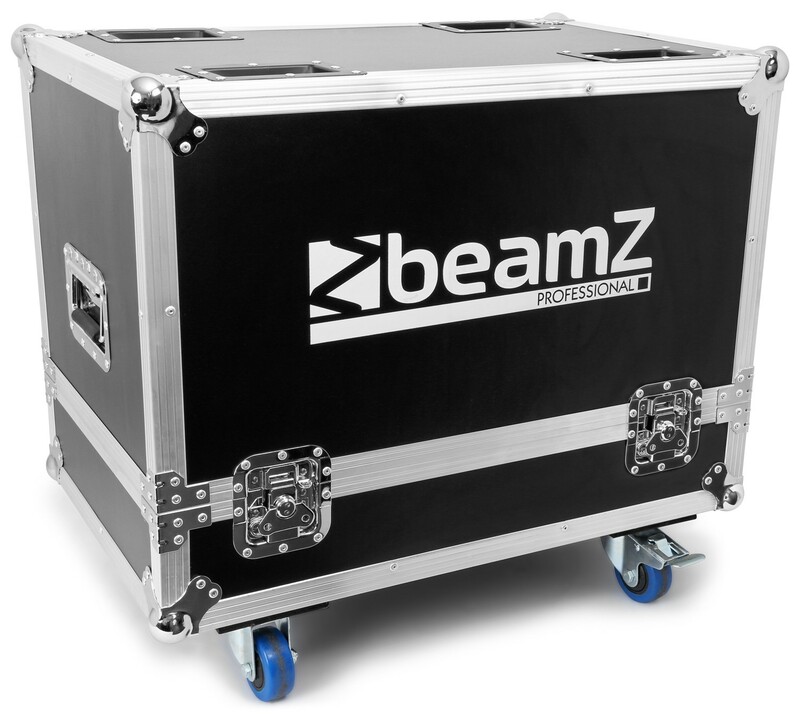 The ultimate flight case to transport and use two Panther 7R (150.470) moving heads in a compact and safe way. The bin construction makes it easy and quick to use by only taking the cover off. 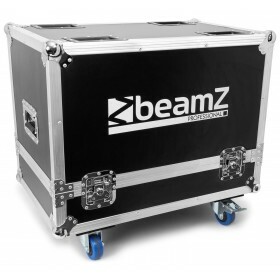 Your moving heads are extremely well protected against impact, abrasion, collision etc.